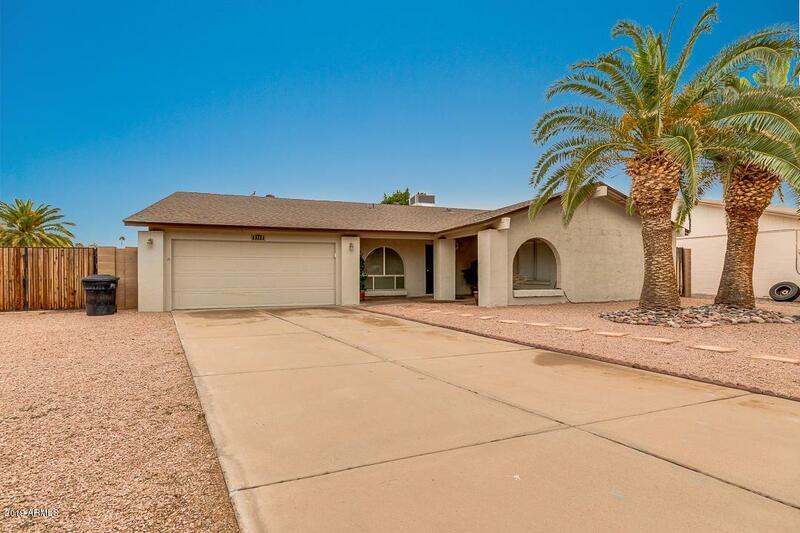 This is an Awesome Ranch in a Prime, Mesa Neighborhood, located on a Quiet, Oversized Cul-De-Sac Lot with RV Gate and no HOA! Super Private! You'll love the open floorplan with Soaring Vaulted Ceilings in the living and family rooms! Lots of tile flooring in entry, family room, kitchen, hall bath and hallway! Wide open, almost great room living with brick fireplace! 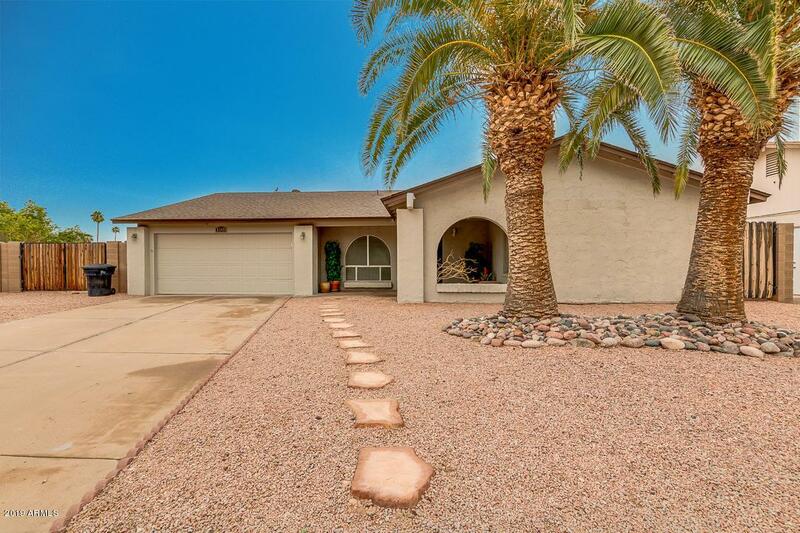 Covered Patio and huge backyard, with citrus trees and easy-care desertscape! 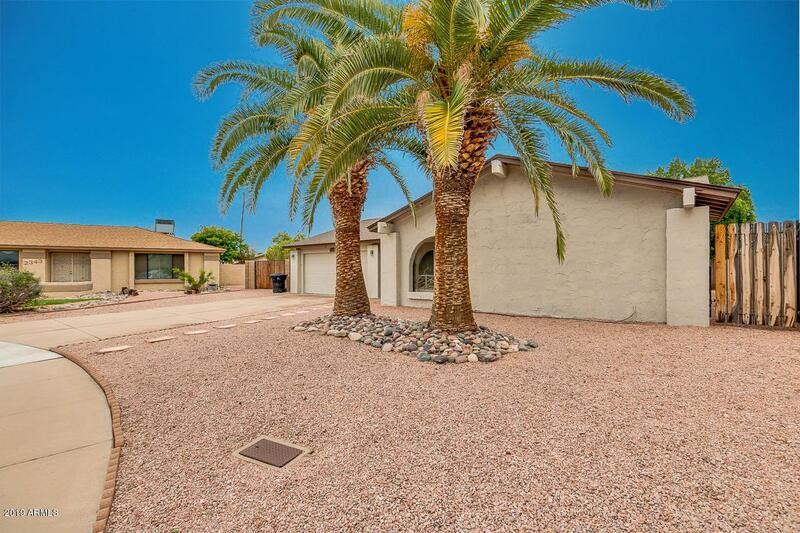 Ideal, interior lot location close to schools, parks and shopping! Updated AC and roof! 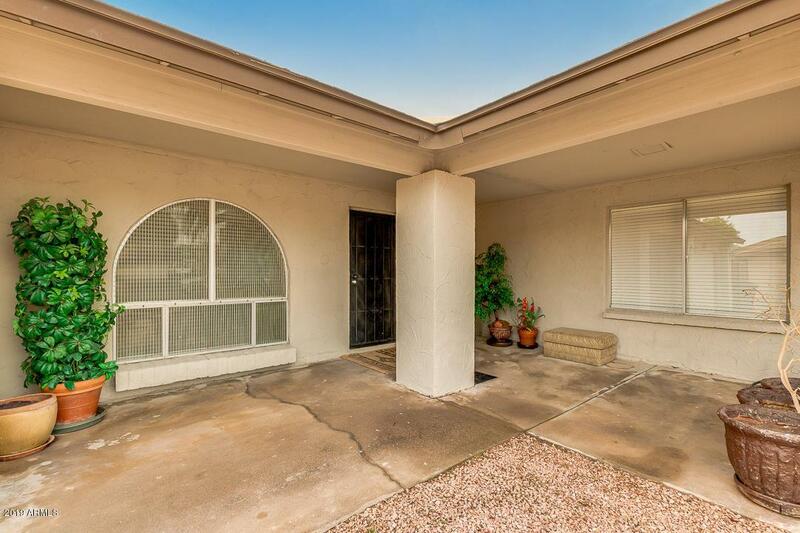 If you've been looking for a giant Cul-De-Sac lot, this is your chance!